Wondering what to add to your shopping list this fall? 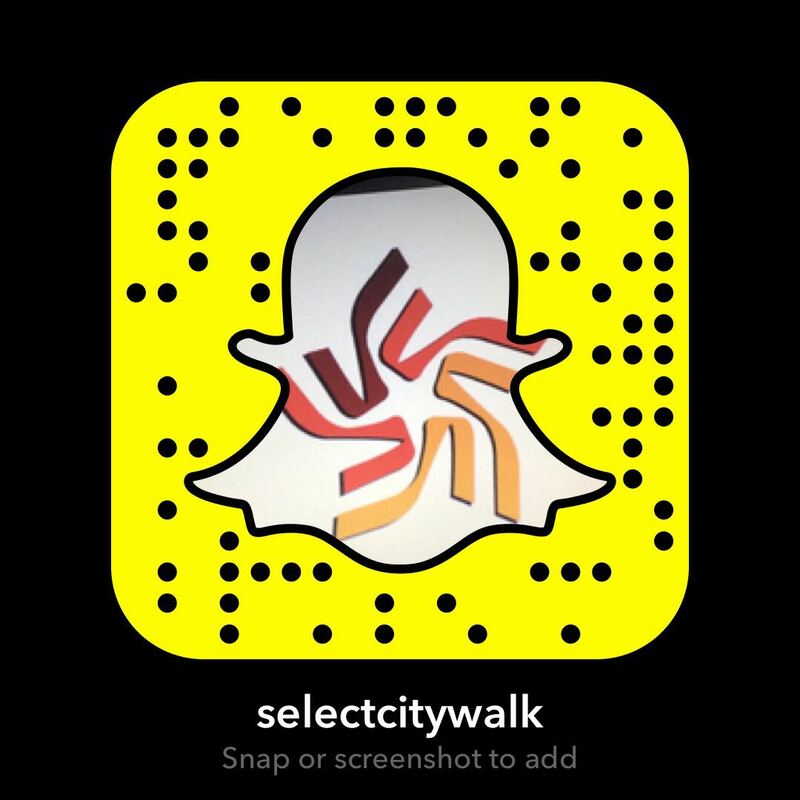 Select CITYWALK gives you the scoop on the hottest trends and where to find them! From vivacious colours to dainty feathers, this season there is no shortage of experimentation and fun in the design circle. Autumn is never complete without hues of Red, making it a popular choice for the catwalk! Not only is this colour easy to incorporate into your wardrobe it’s also flattering on every skin tone! Win-win anyone?! Wear to shop: Tommy Hilfiger’s statement pieces offer plenty of red hues from head to toe. 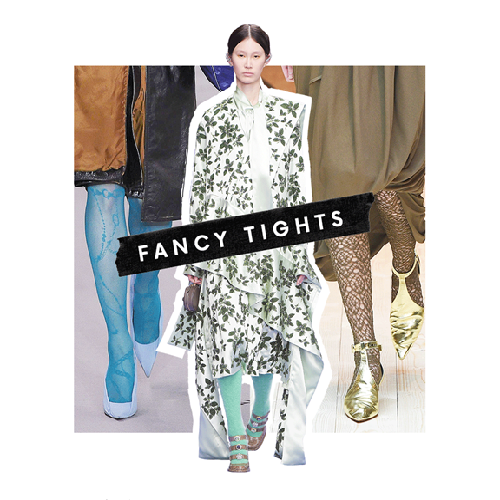 Fishnet tights & floral leggings is a trend that kicked off from the streets and is now popular amongst designers. This fall is all about presenting stocking styles in a new it-girl way. Here’s a tip- you can go for stylish leggings instead of just the fishnet brigade. It’s a cost effective way of styling yourself in the most lust-worthy trend this fall. Wear to shop: Accessorize has seasonal themes, which brings you the best high street alternatives. Why should the spirit of fall just be restricted to clothes? If all other trends don’t interest you, then simply opt for decorative, crystal-laden shoes and you’ll be good to go. These “fit for a princess” type of heels were the favorite runway accessories for A/W 2017. 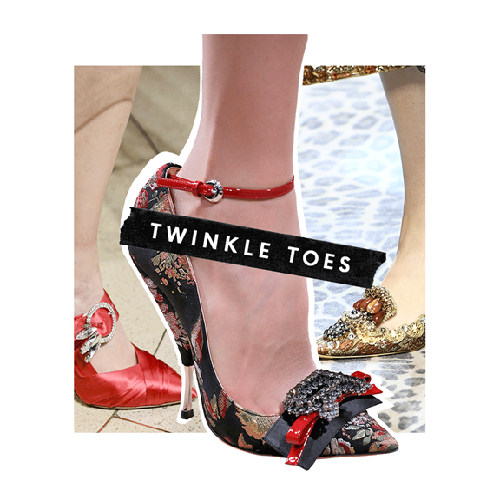 Many of these twinkly shoes look like they have been pulled from the royal diaries; they are the perfect rococo style heels with greater height. So when you go shoe shopping don’t forget to pick a pair (or three!) with brocade and jacquard fabrics. Wear to shop: Whatever shoe trends are breaking in London or New York, ALDO will have them on your feet first!